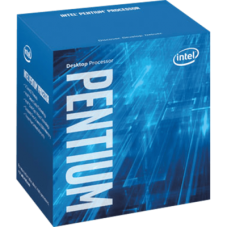 This desktop microprocessor officially launched in 2018 by Intel. This Coffee Lake microarchitecture is fabricated on Intel's 3rd generation enhanced 14nm++ process. This 64-bit dual-core chip came to the market to meet the budget of the users. It has the competition with the similar budget AMD’s dual core Athlon 200GE processor. In comparison Intel has a clear lead on the frequency issue over AMD. 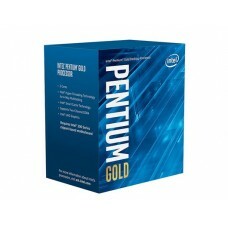 Intel 8th Generation Pentium Gold G5400 processor having the base frequency of 3.70 GHz. It has the SmartCache of 4 MB containing 2 cores and 4 threads. With the bus speed of 8 GT/s DMI3, it has integrated Intel UHD Graphics 610. This internal graphics has 350 MHz of base & 1.05 GHz of max dynamic frequency and 64 GB of video max memory. Considering the memory this processor has dual channel of max 64GB of size that supports up to DDR4-2400 bus speed. On the special note this exclusive chip has the DirectX 12 & OpenGL 4.5 facility supporting 4K resolution at 60Hz. Its maximum HDMI supported resolution is 4096x2304@24Hz and 4096x2304@60Hz is for DP & eDP. 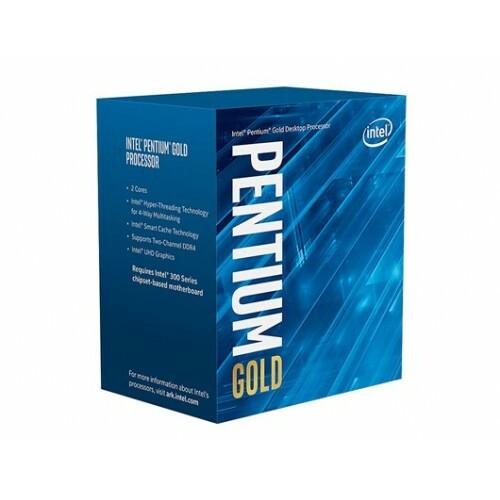 Best budget latest Intel processor is available with 03 years of warranty facility at Star Tech.